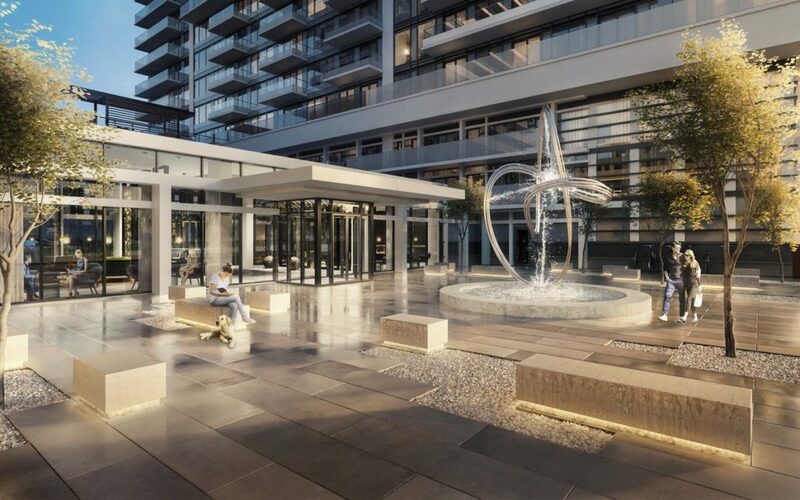 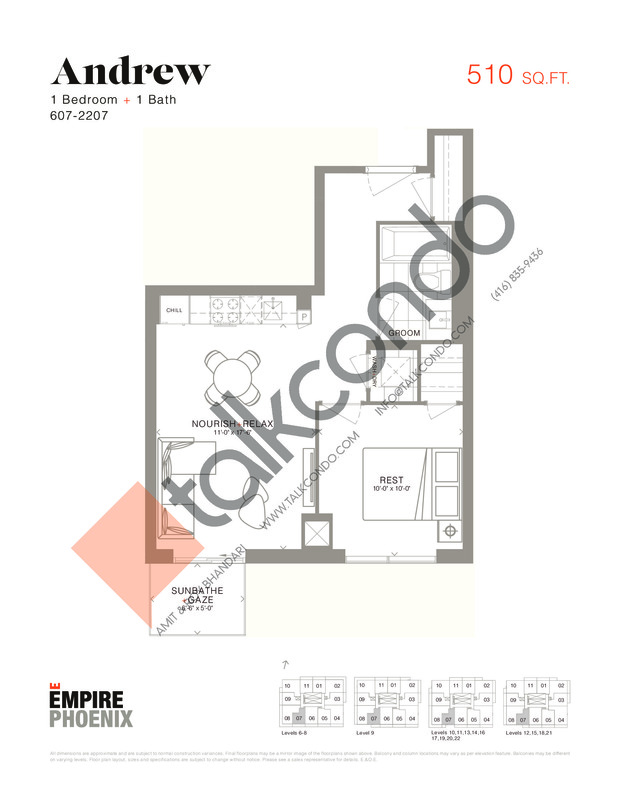 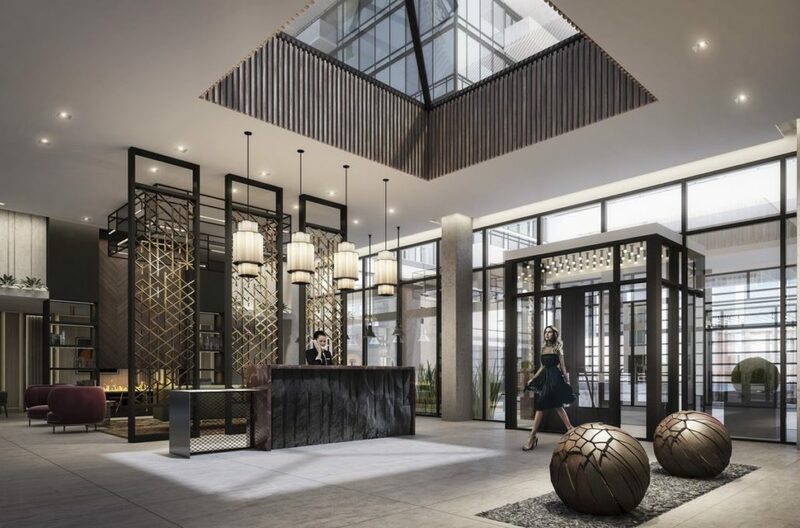 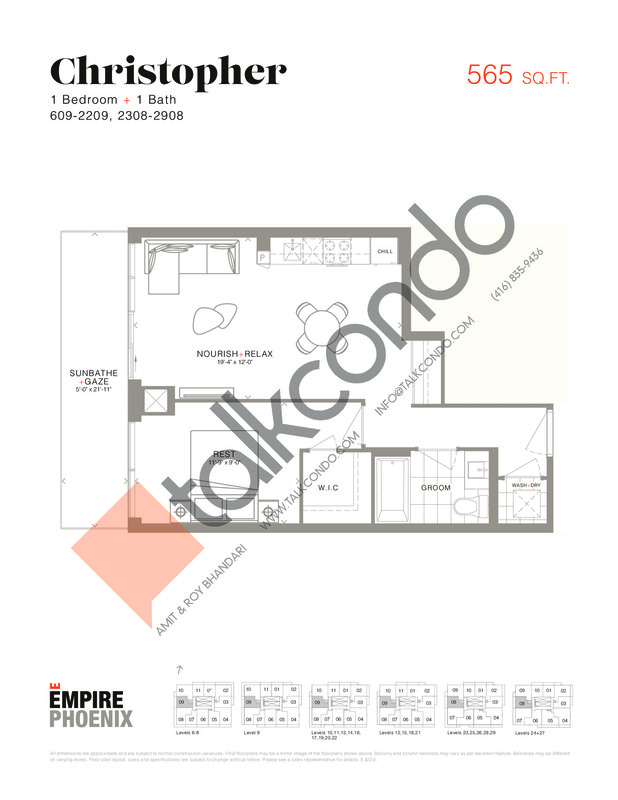 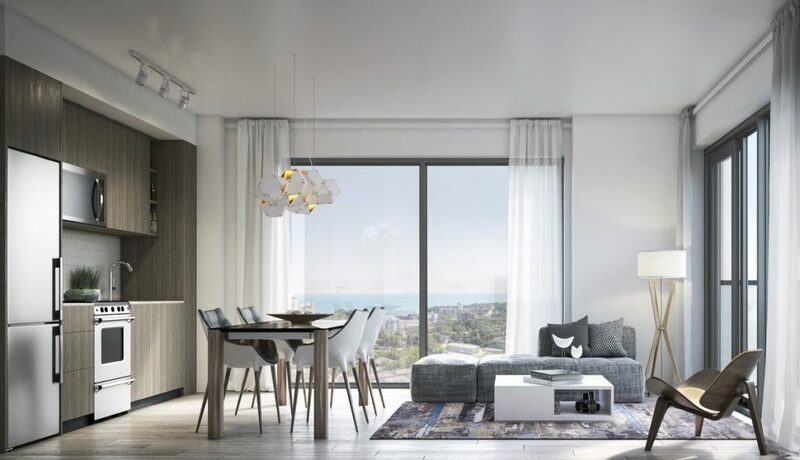 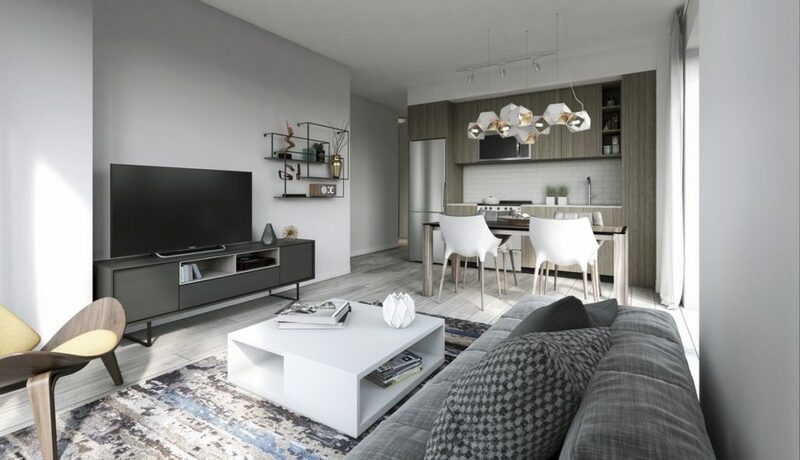 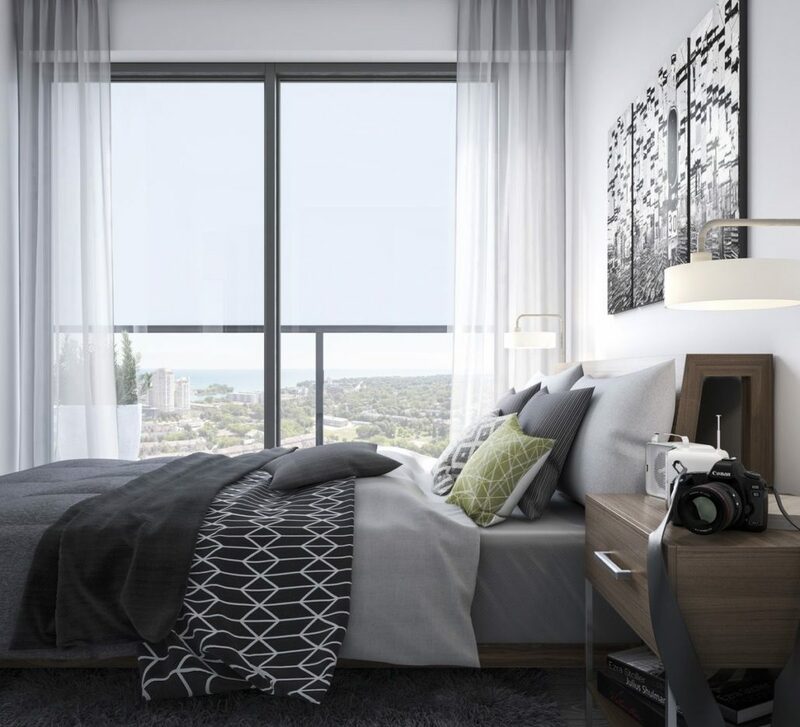 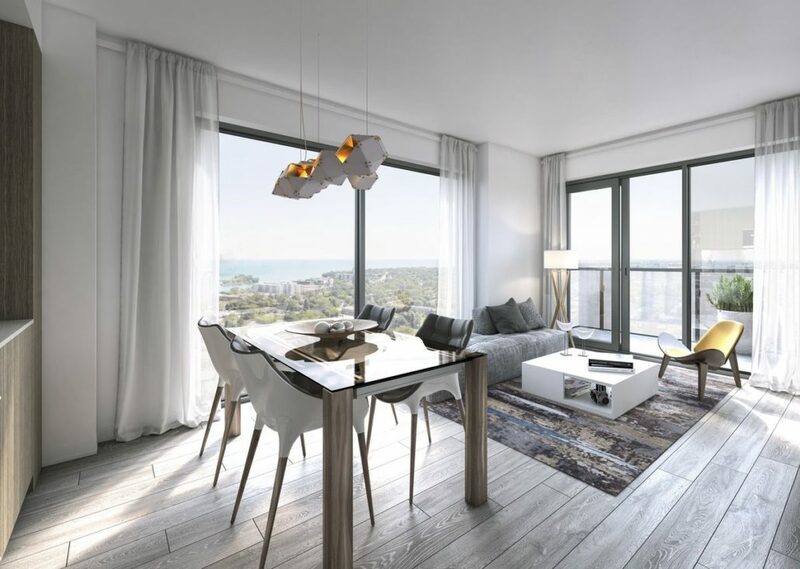 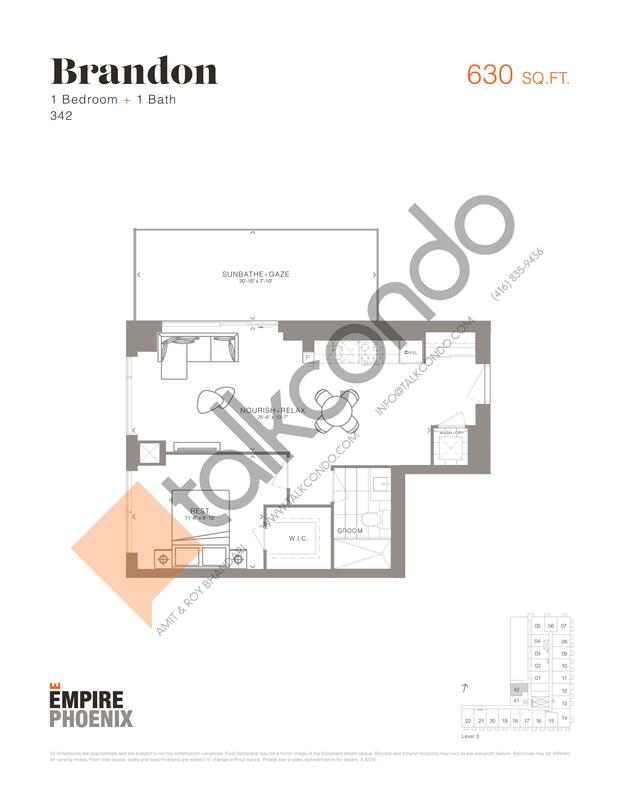 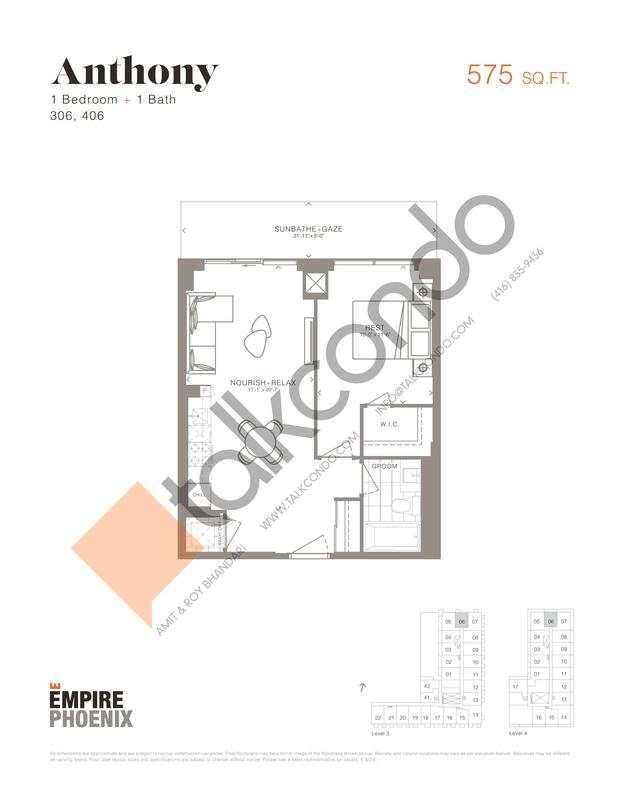 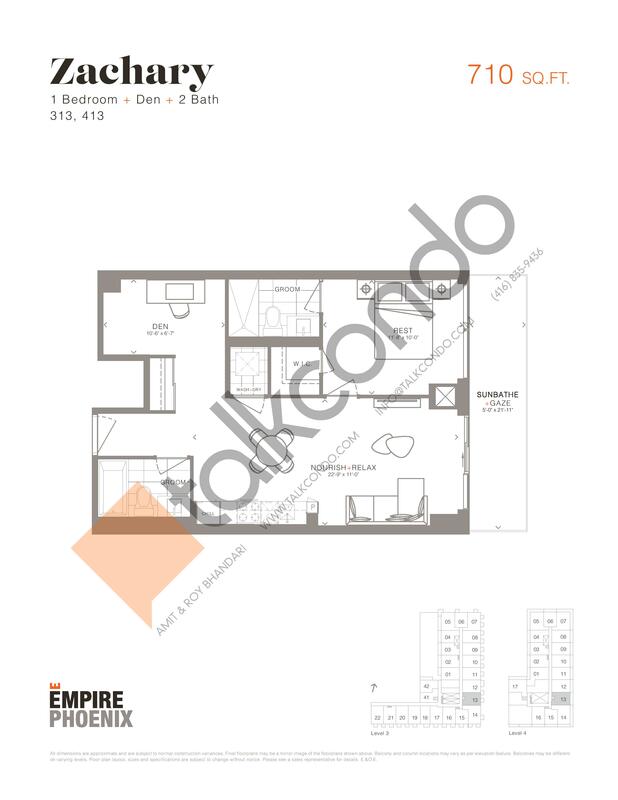 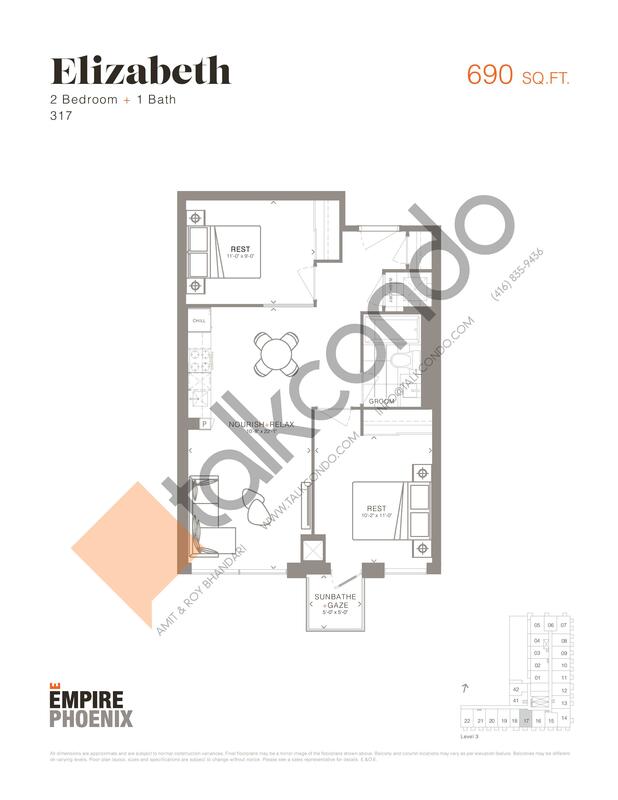 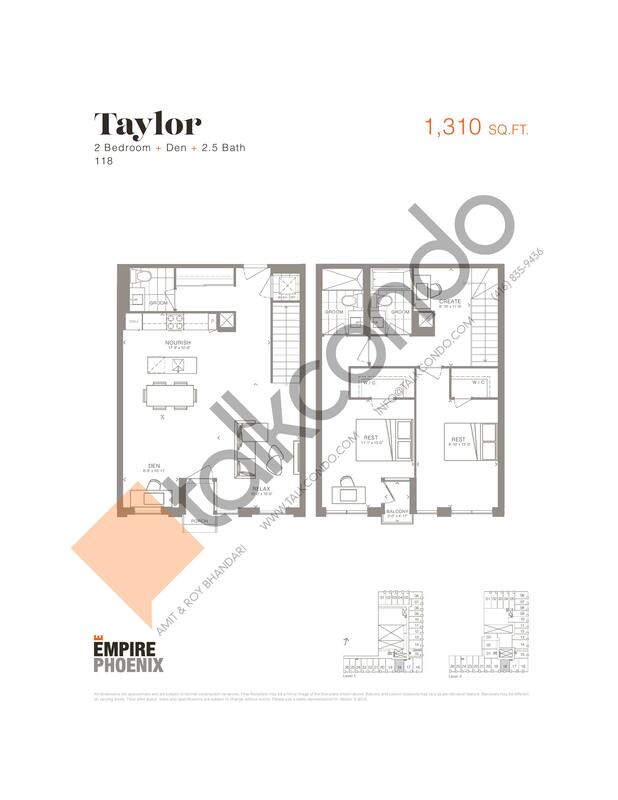 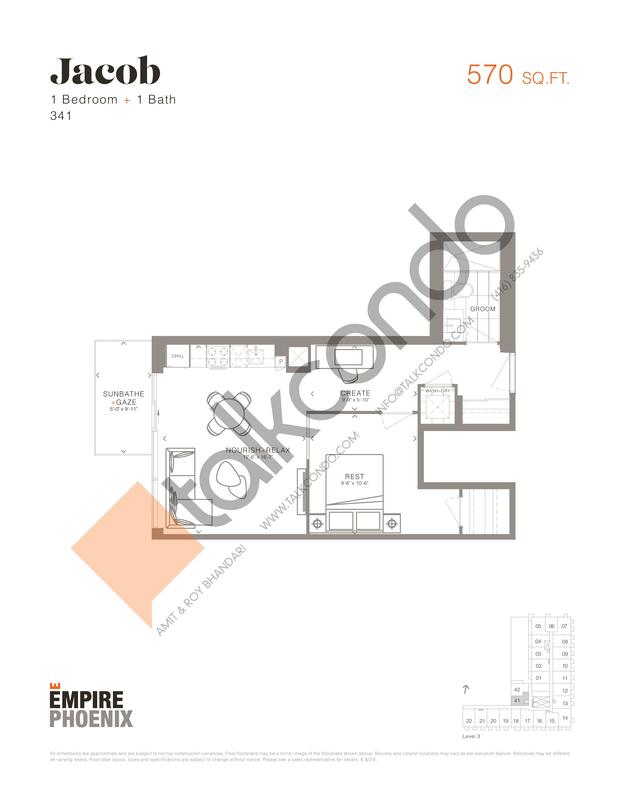 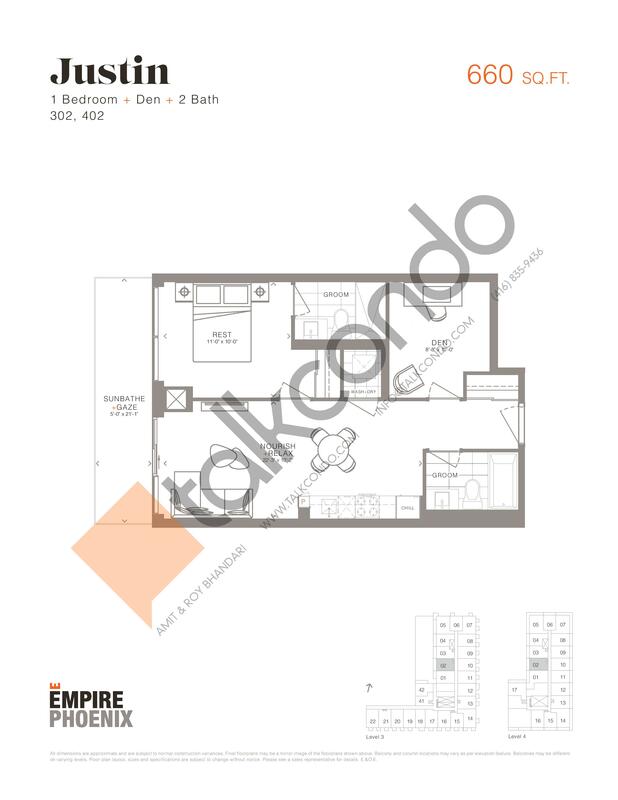 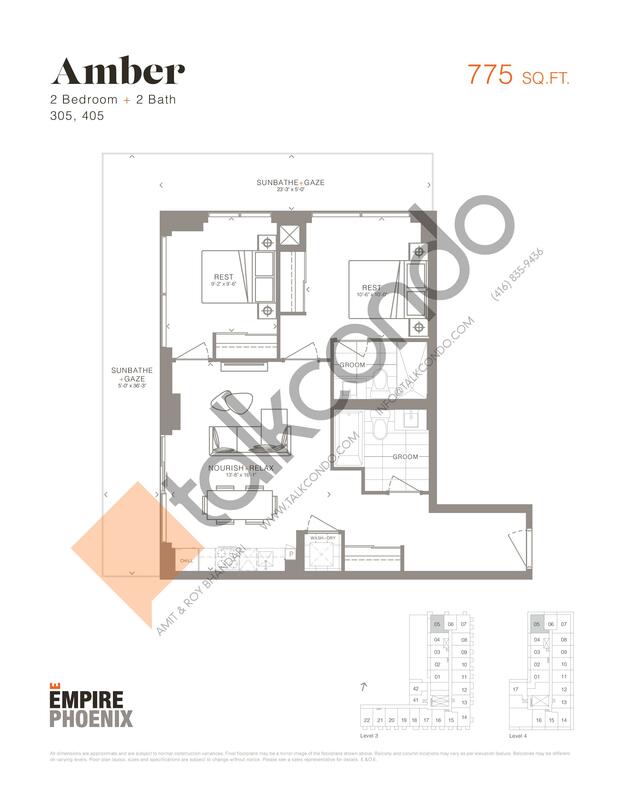 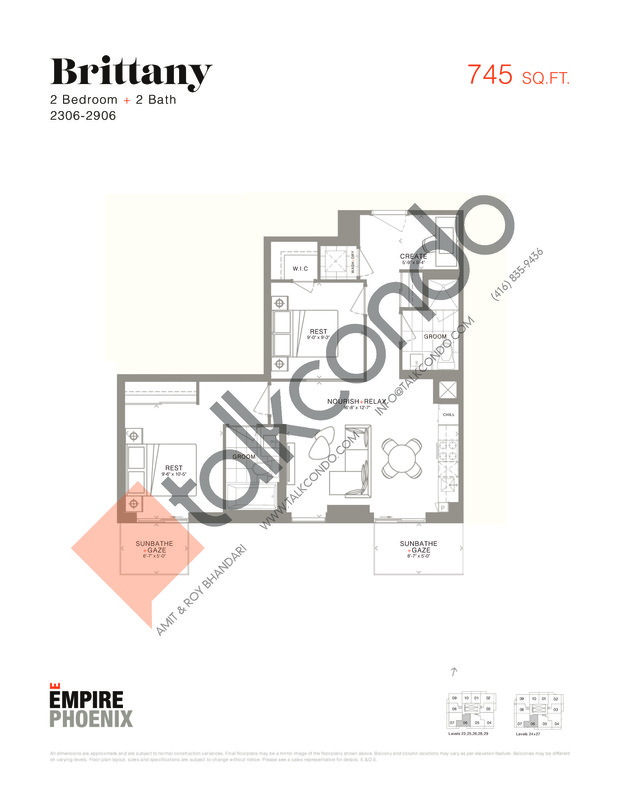 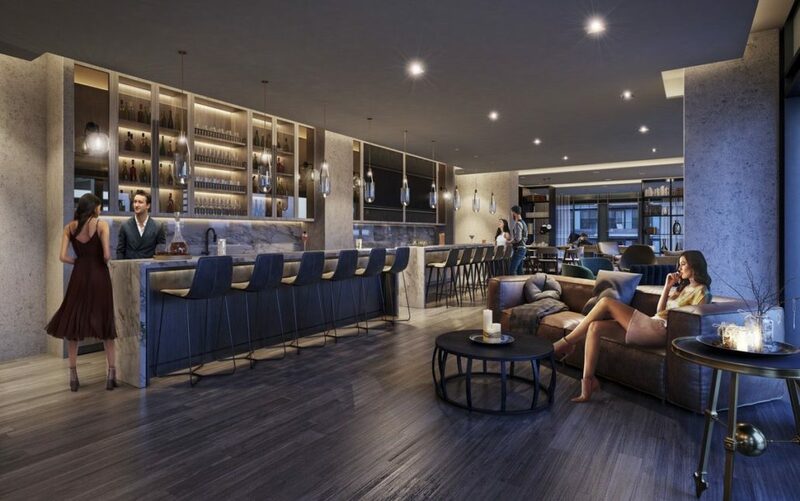 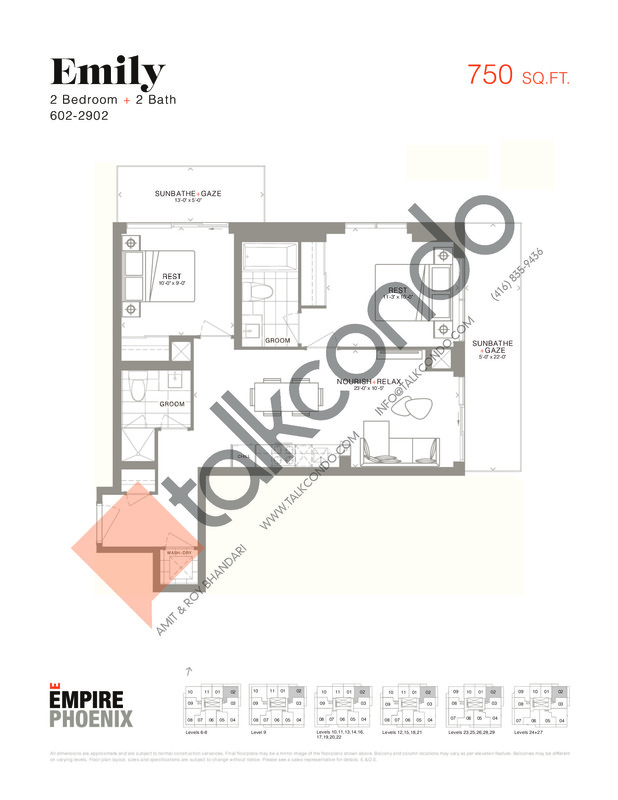 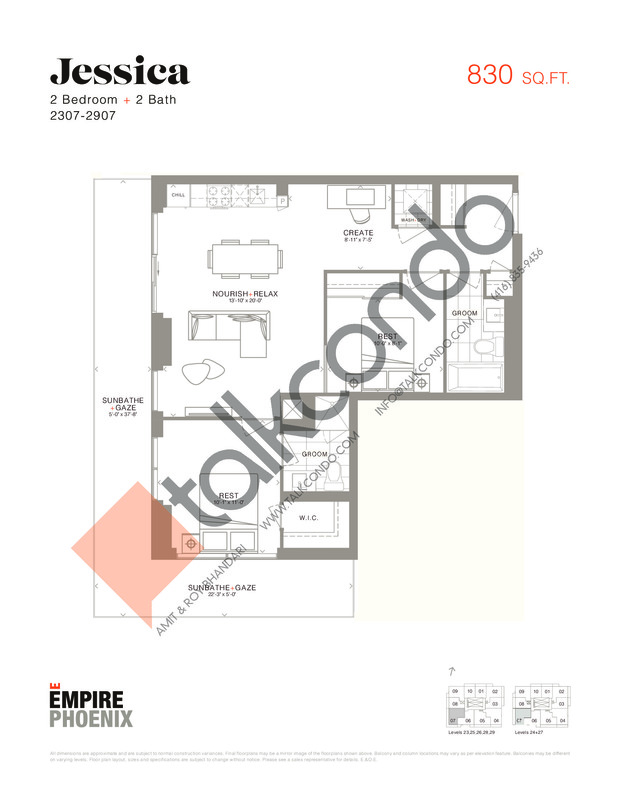 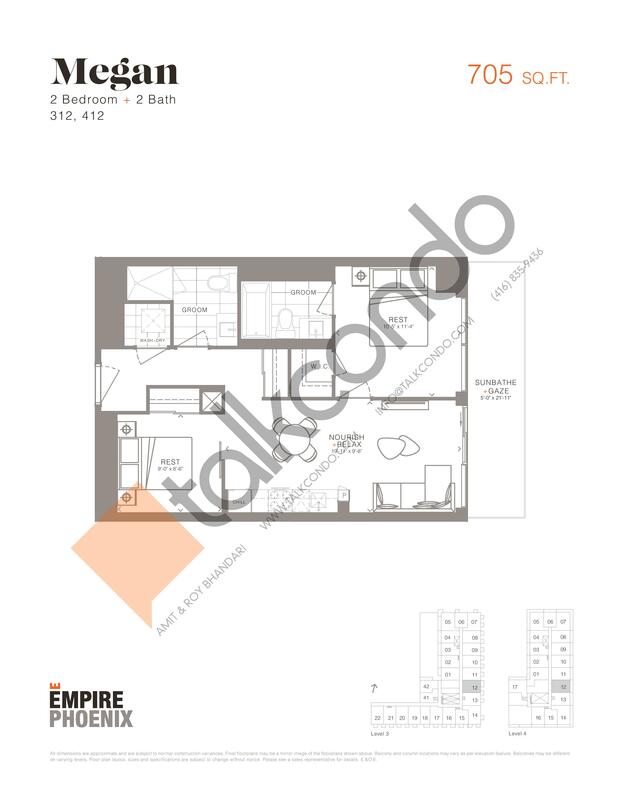 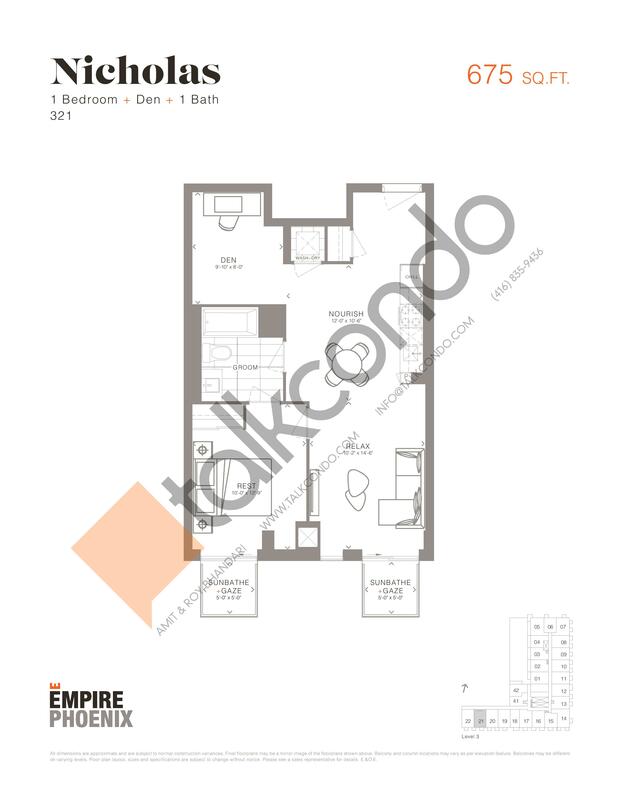 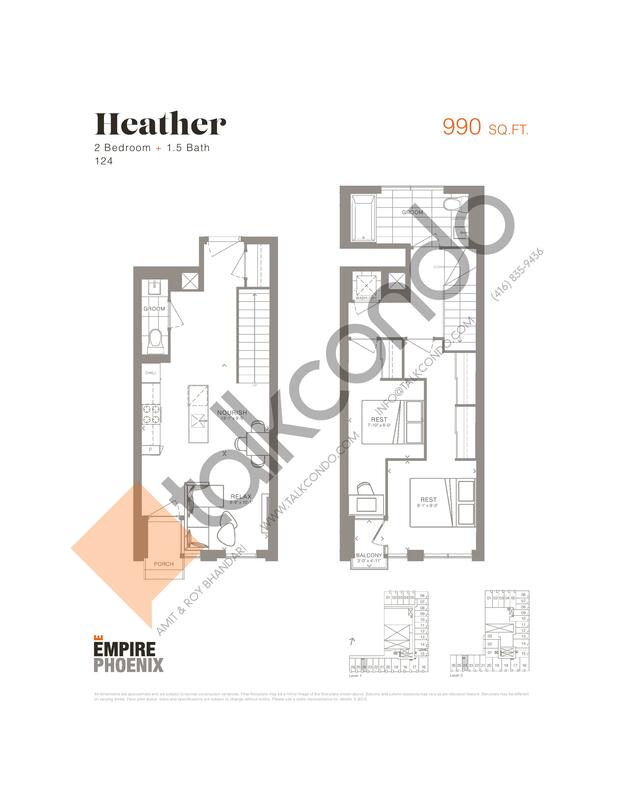 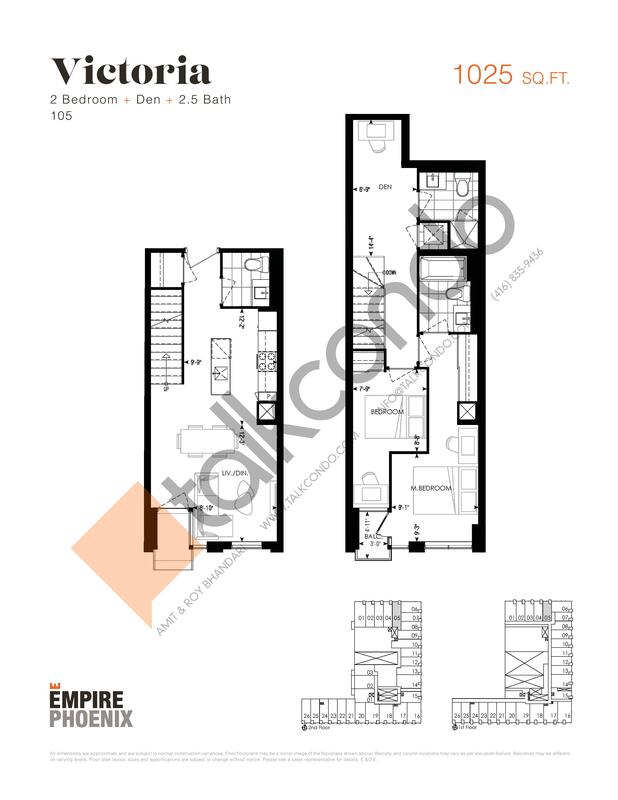 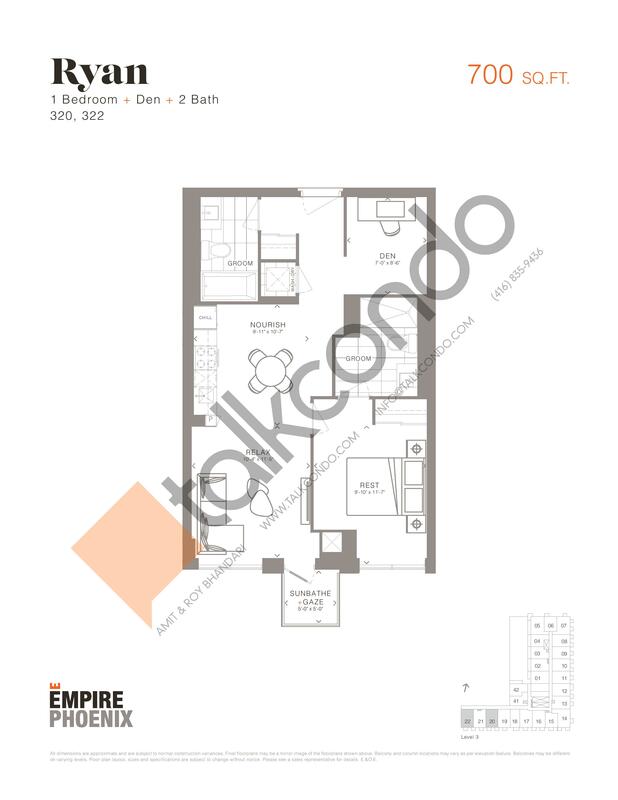 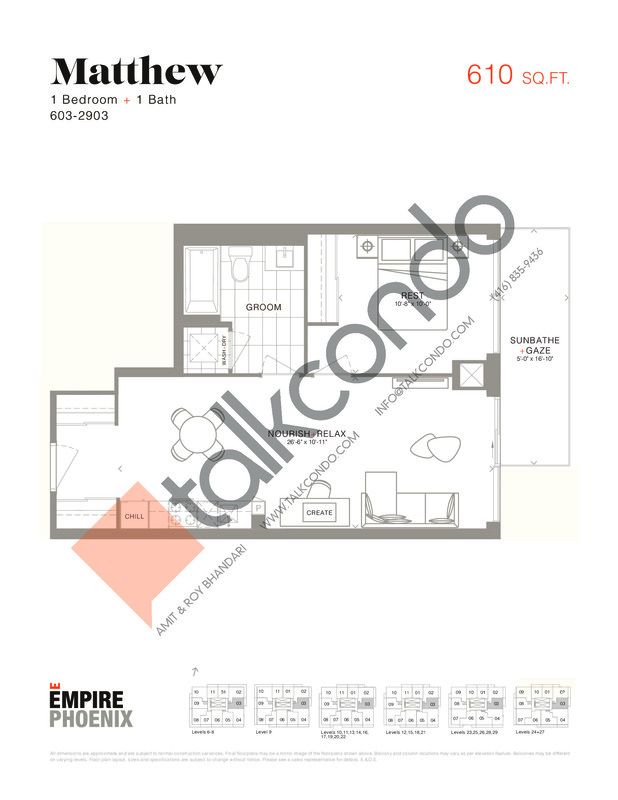 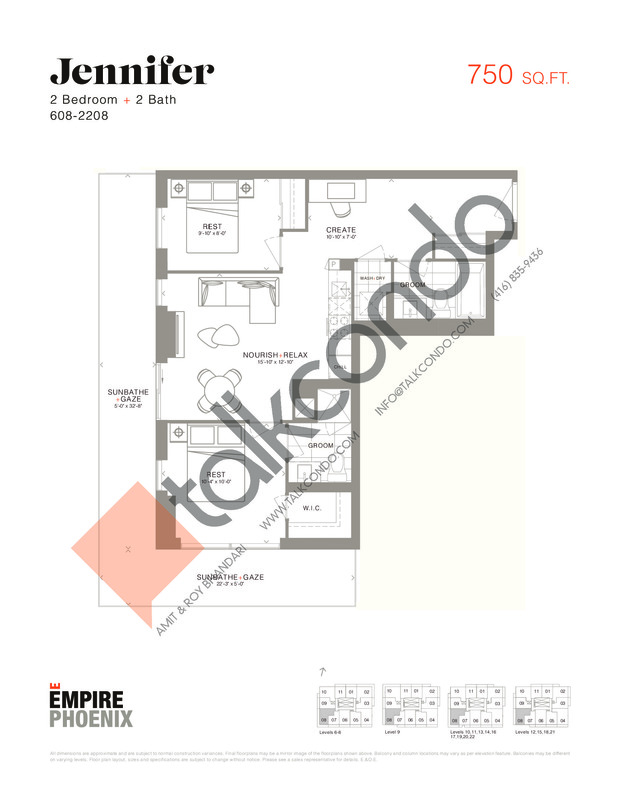 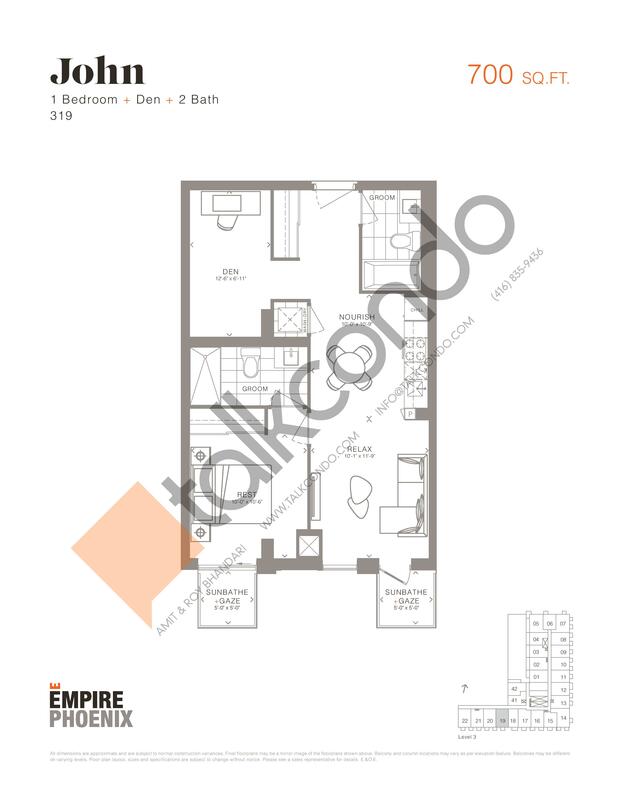 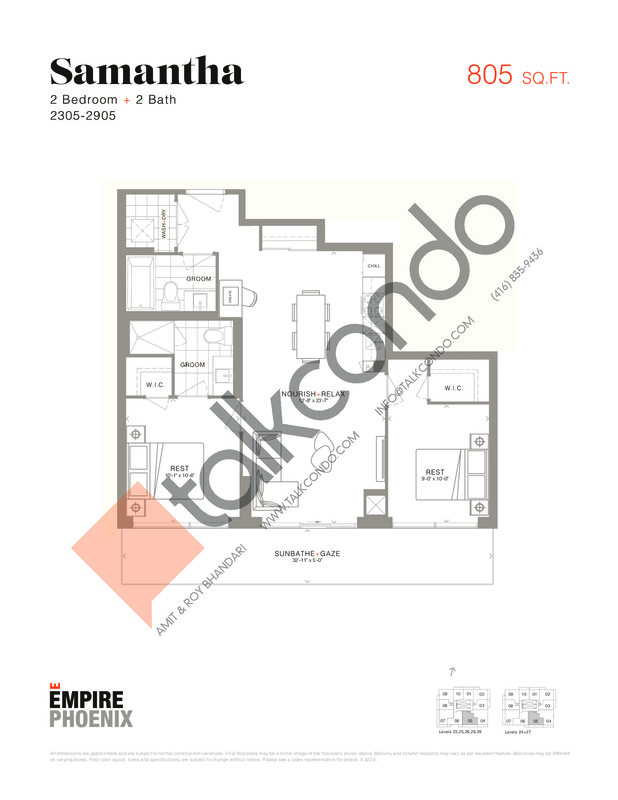 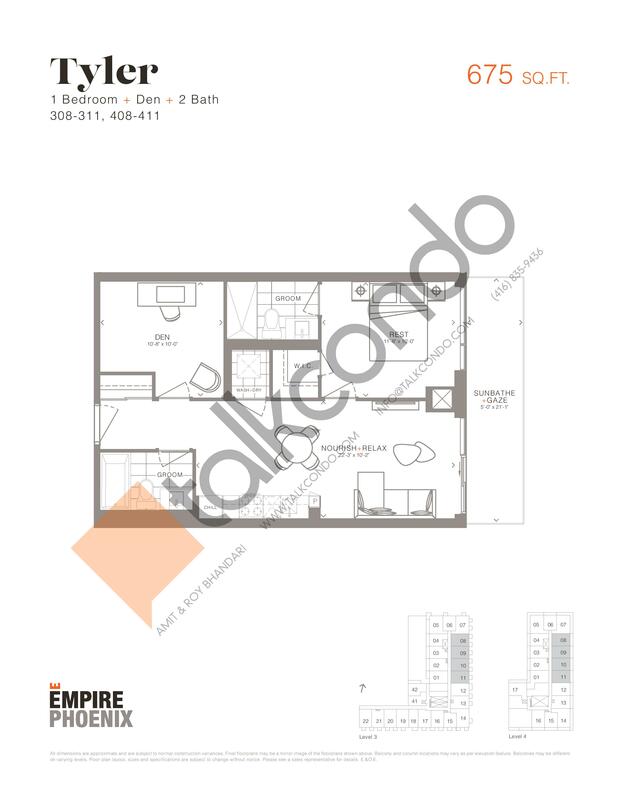 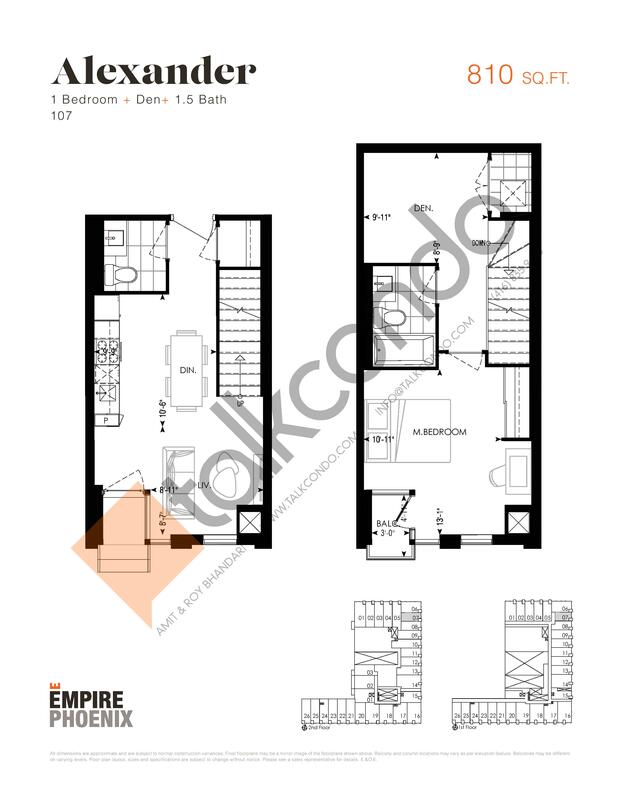 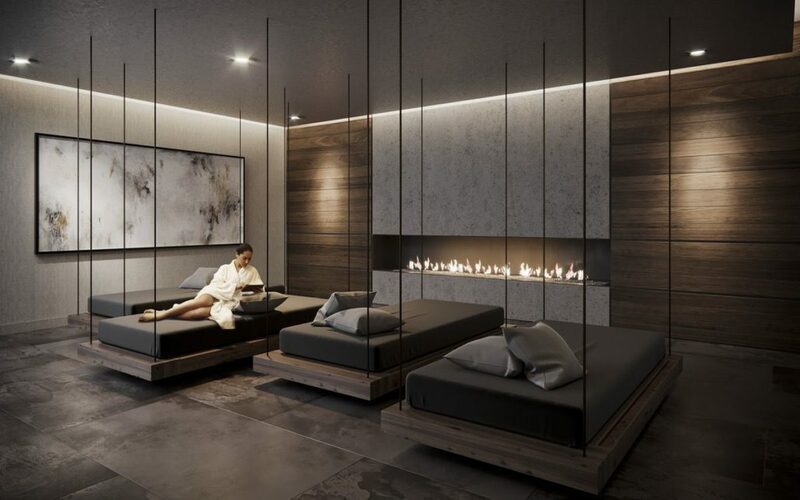 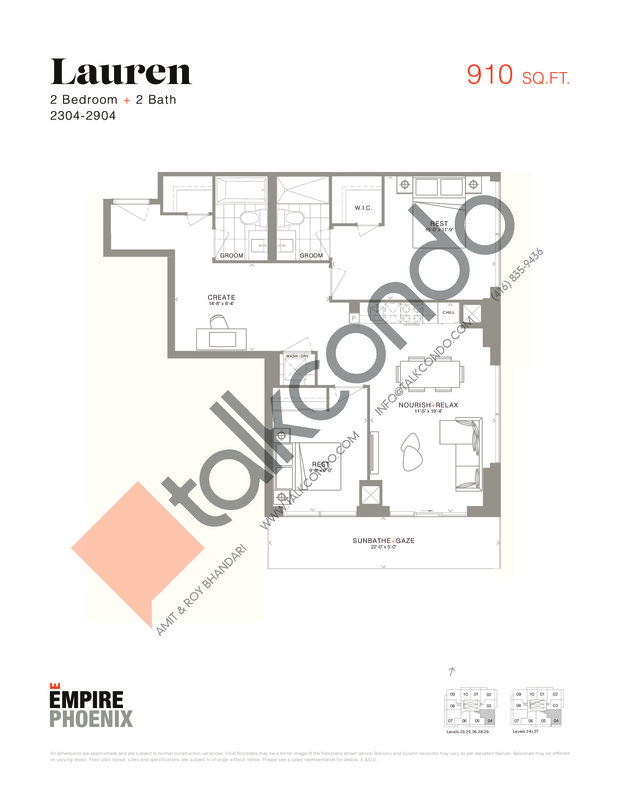 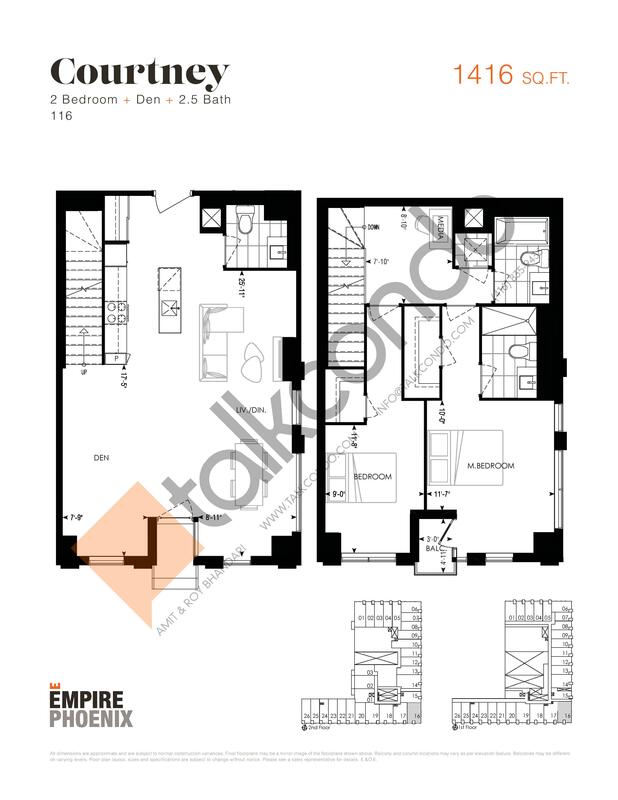 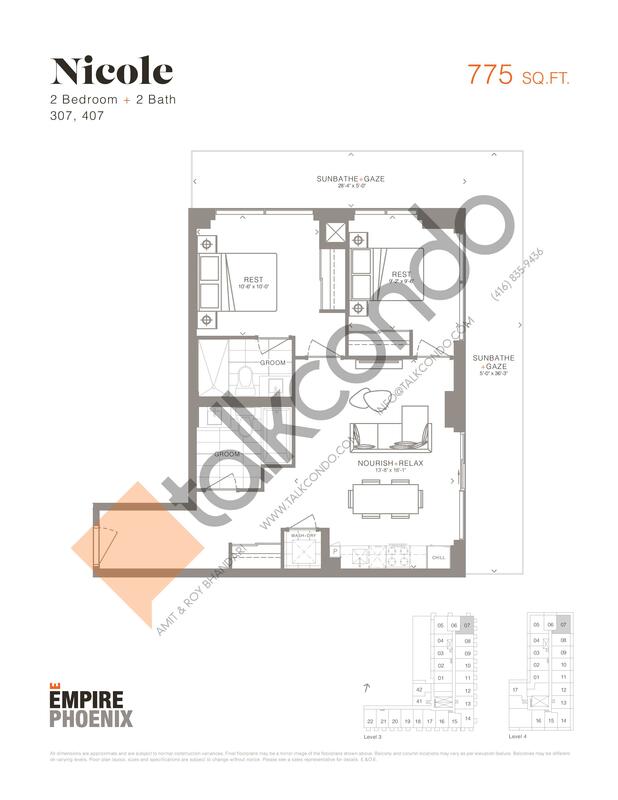 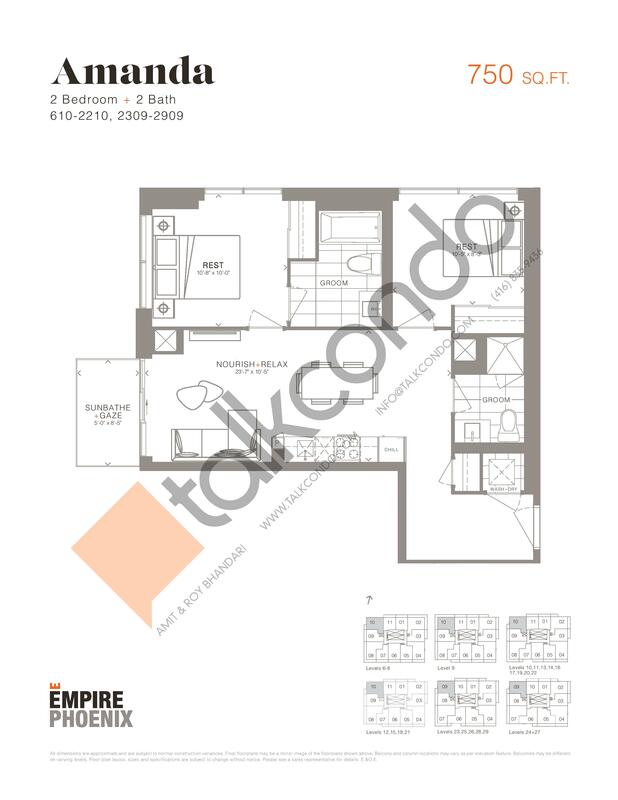 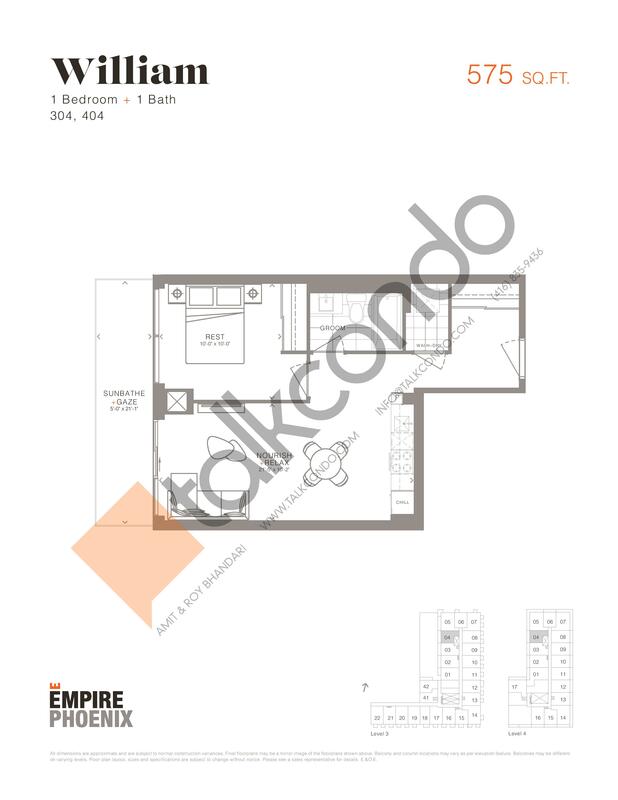 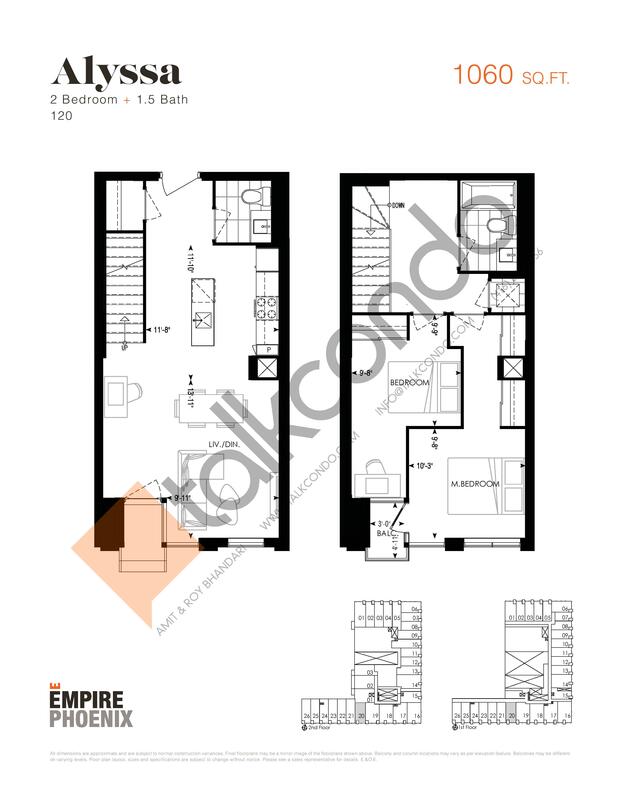 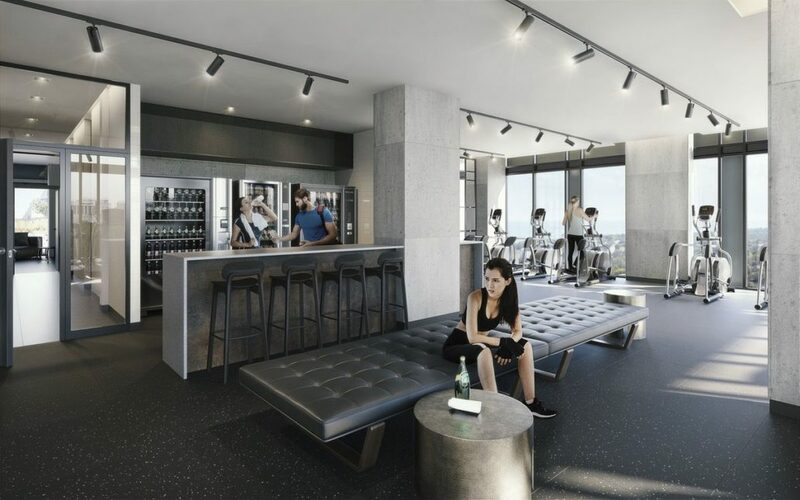 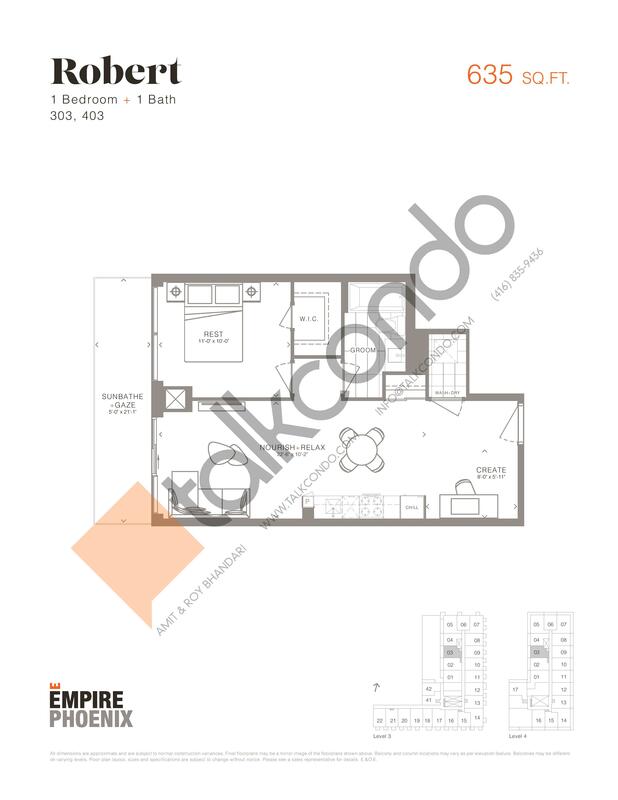 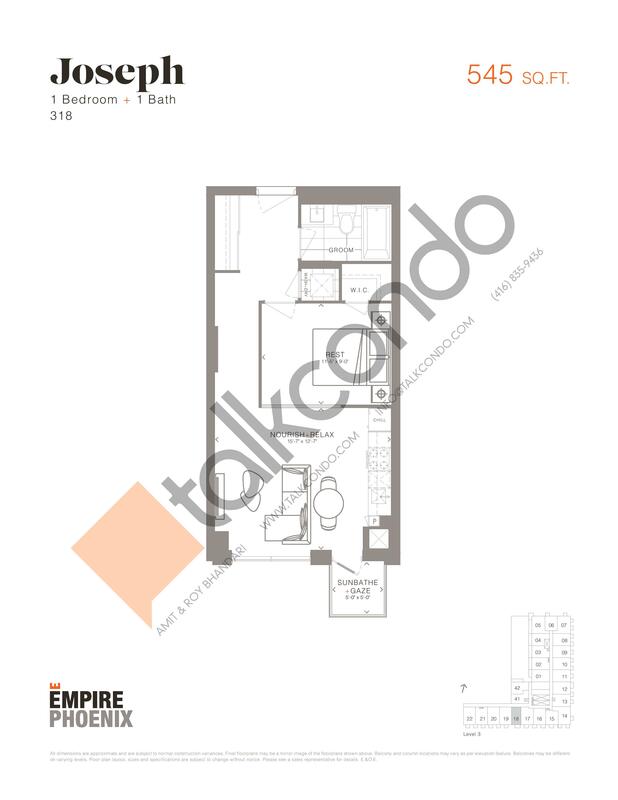 Empire Phoenix Condos is a new condominium development by Empire Communities currently in pre-construction located at 251 Manitoba Street, Toronto in the Mimico-Humber Bay Park neighbourhood with a 63/100 walk score and a 82/100 transit score. 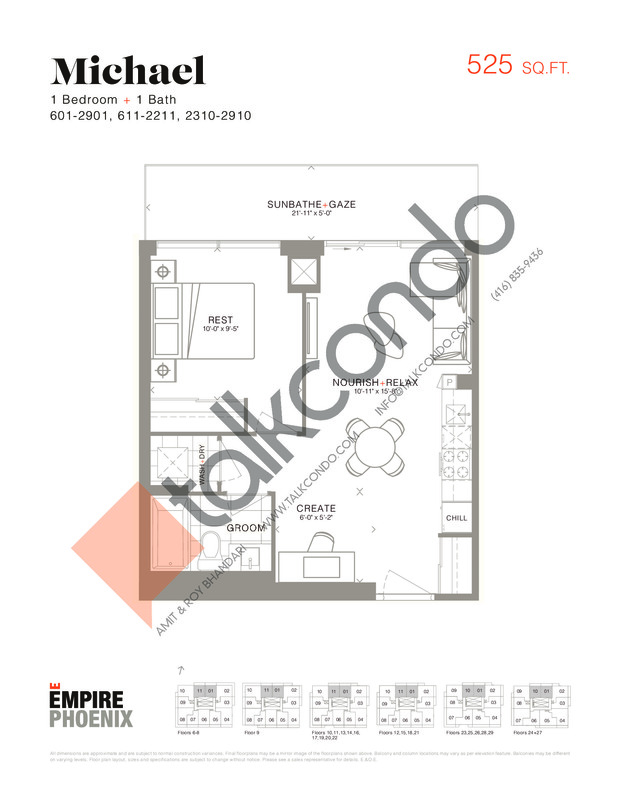 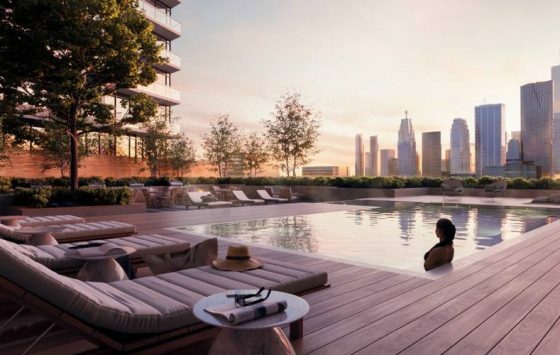 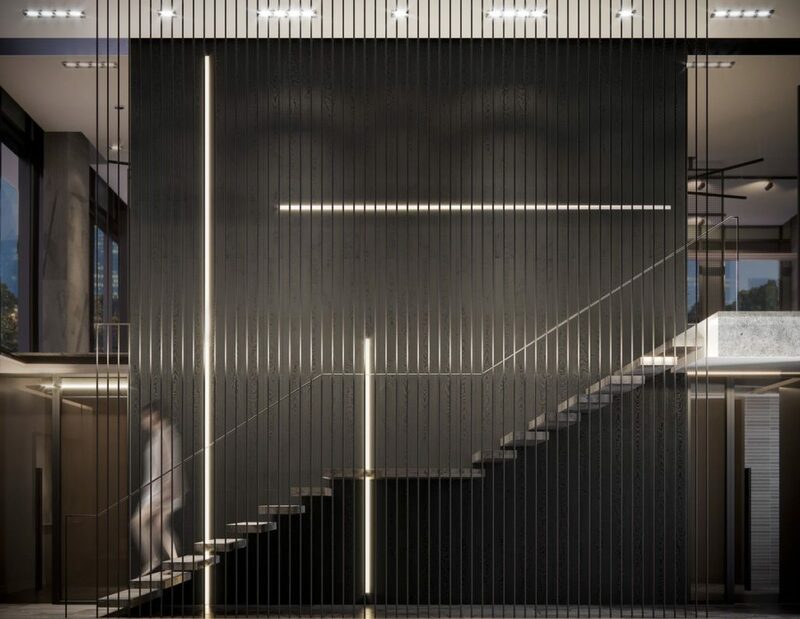 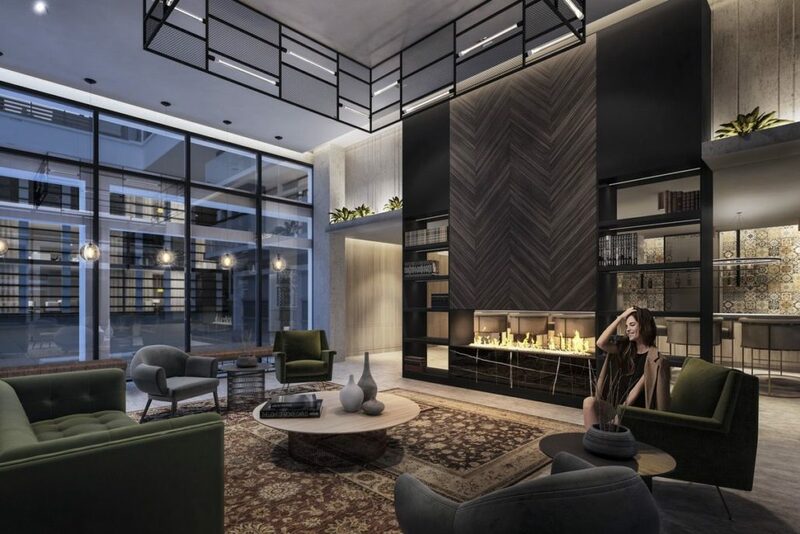 Empire Phoenix Condos will feature interior design by Figure3. Development is scheduled to be completed in 2021. ranging from 510 sq.ft to 1490 sq.ft. 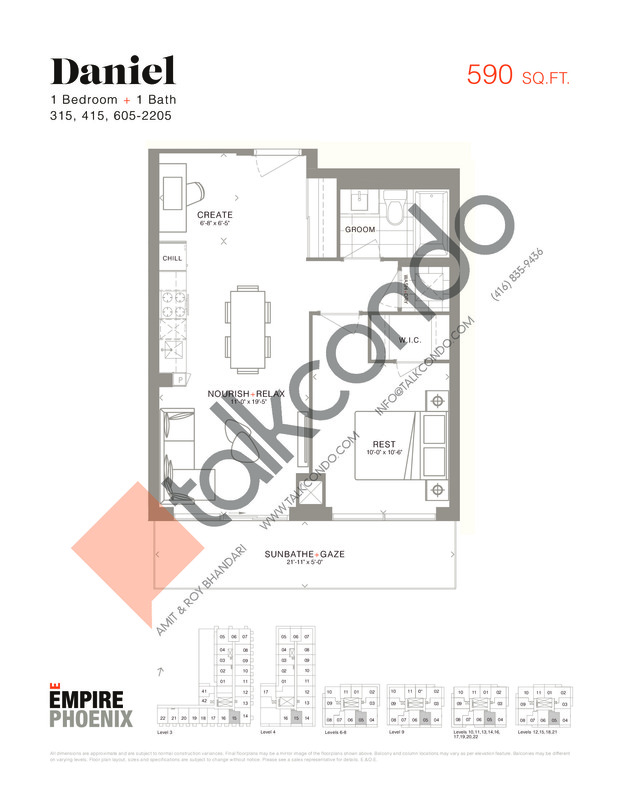 1 Bed 1 Bath 635 sq.ft. 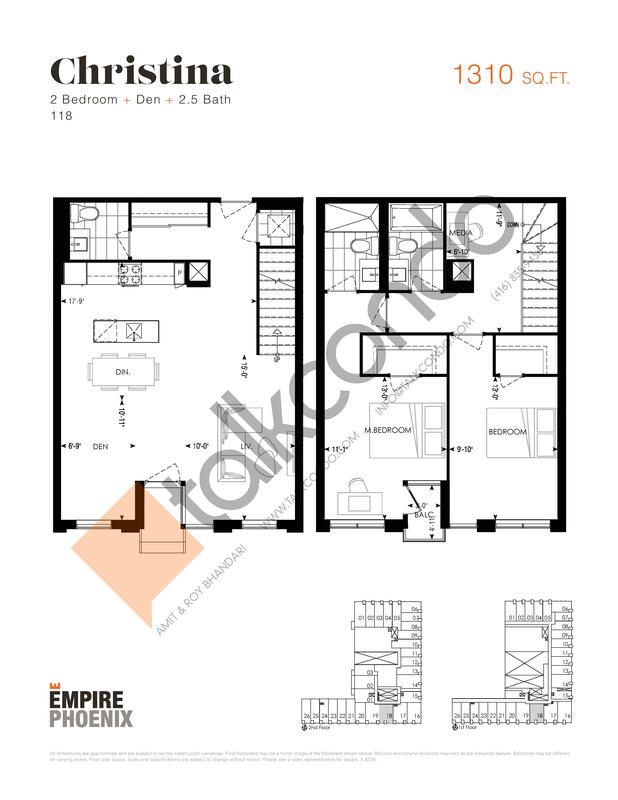 1.5 Bed 2 Bath 660 sq.ft. 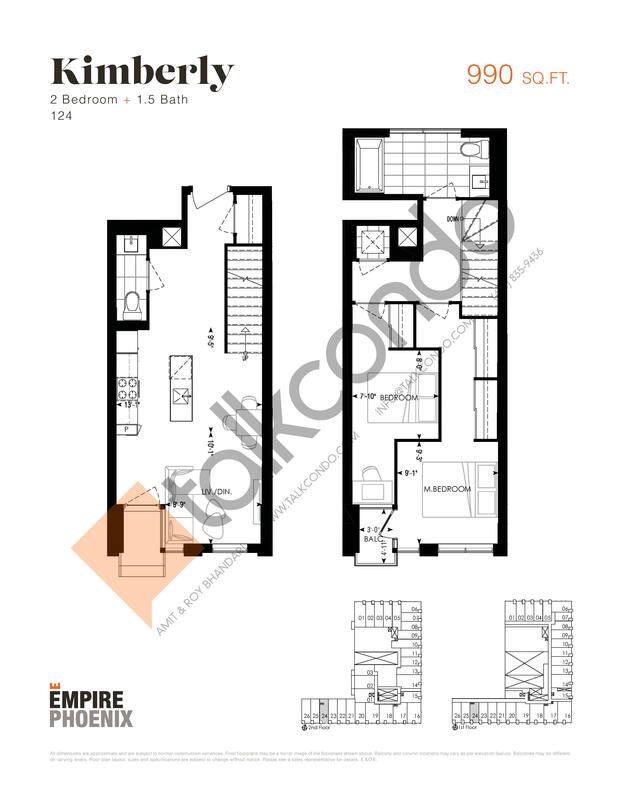 2 Bed 1 Bath 690 sq.ft. 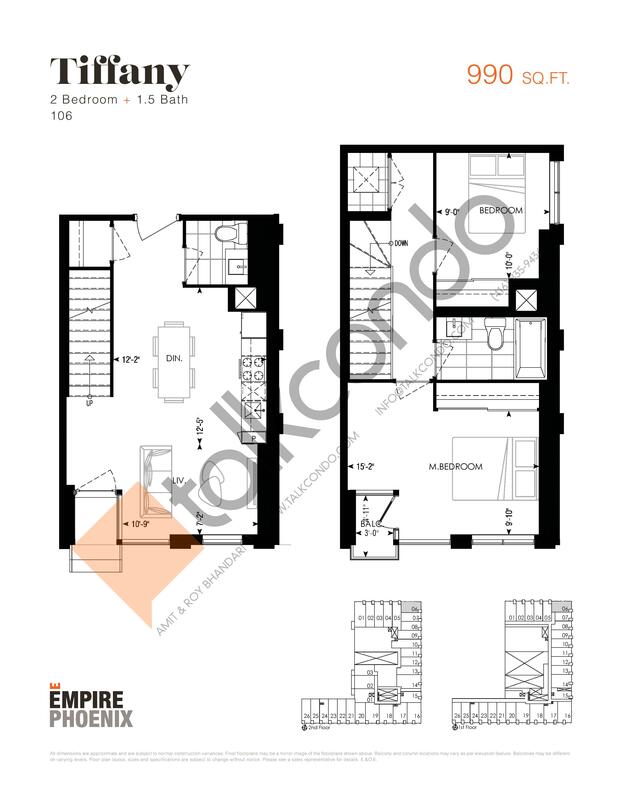 1.5 Bed 1.5 Bath 810 sq.ft. 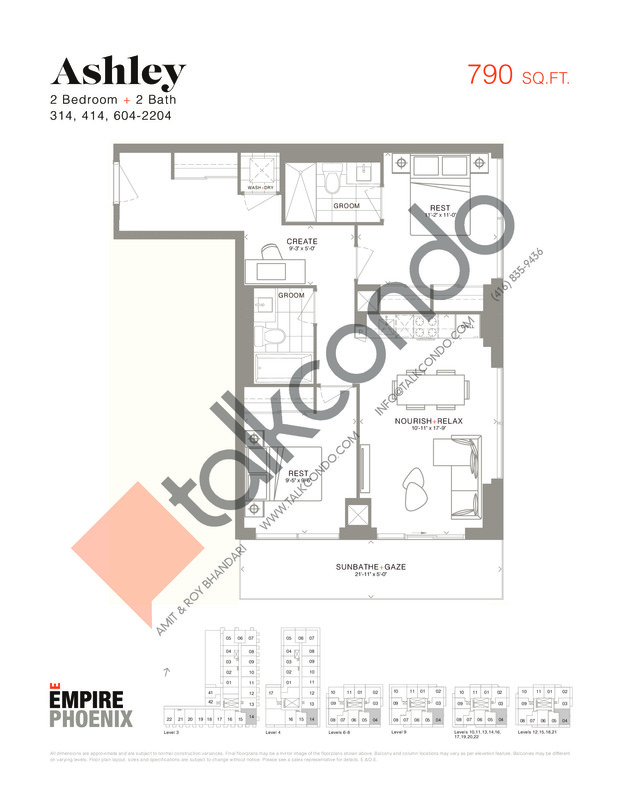 2 Bed 1.5 Bath 990 sq.ft. 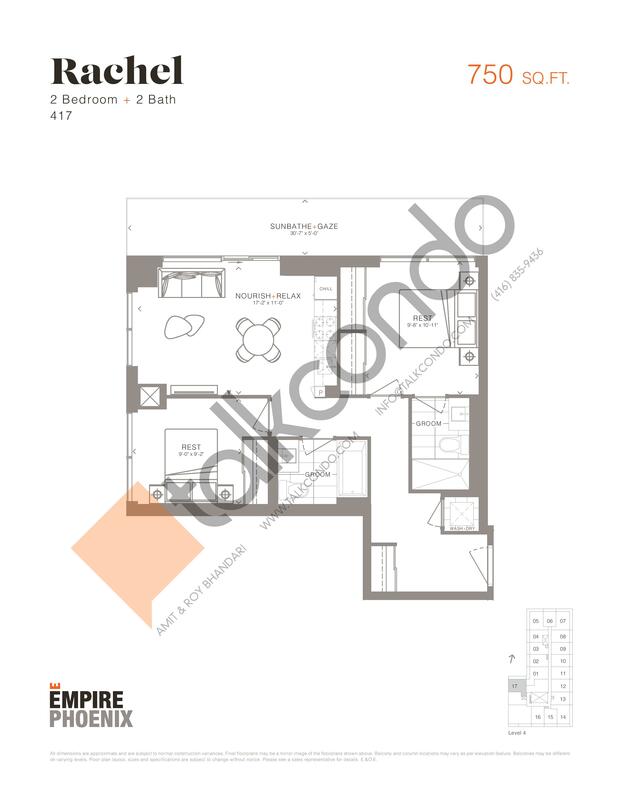 2.5 Bed 2.5 Bath 1025 sq.ft. 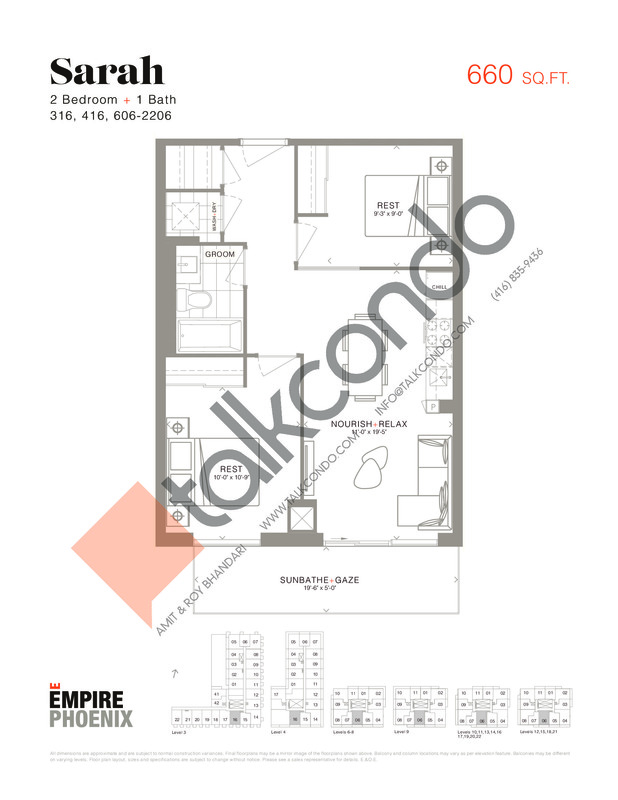 2 Bed 1.5 Bath 1060 sq.ft. 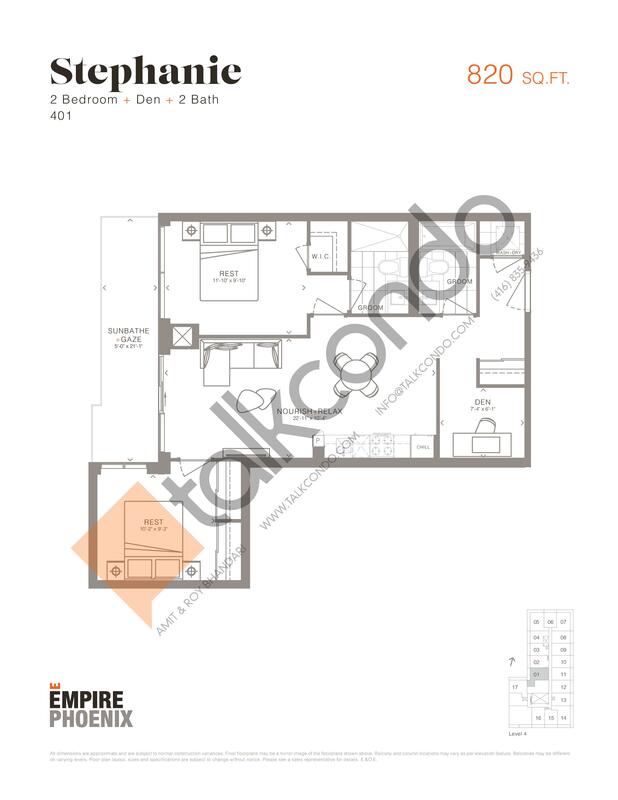 2.5 Bed 2.5 Bath 1310 sq.ft. 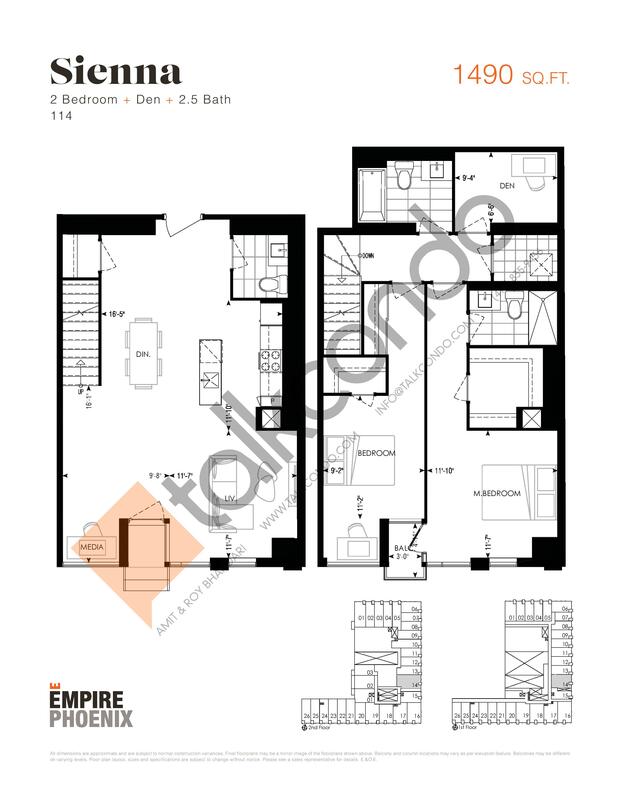 2.5 Bed 2.5 Bath 1416 sq.ft. 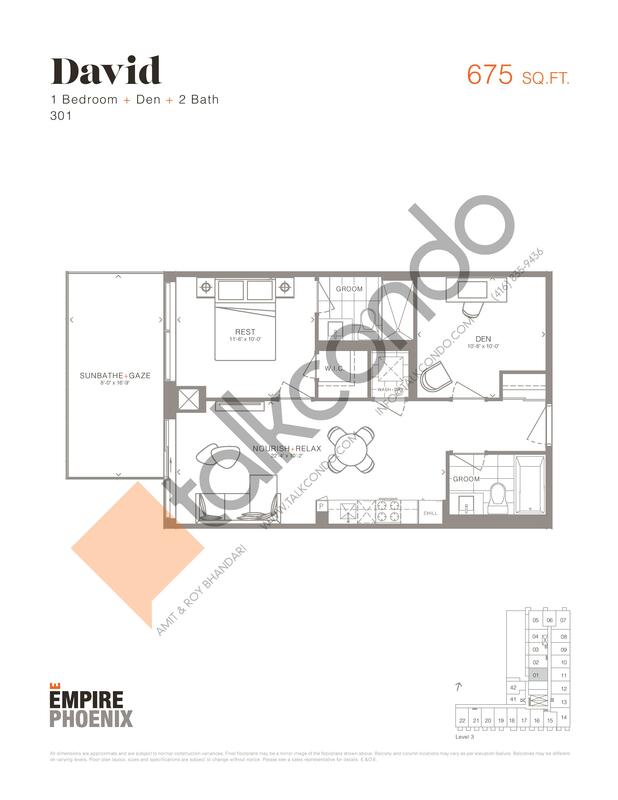 2.5 Bed 2.5 Bath 1490 sq.ft. 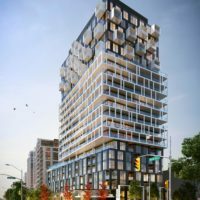 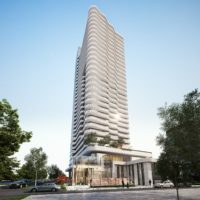 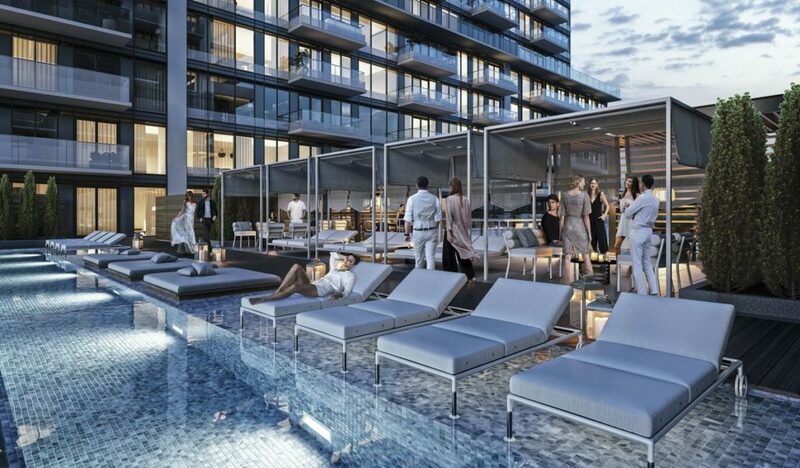 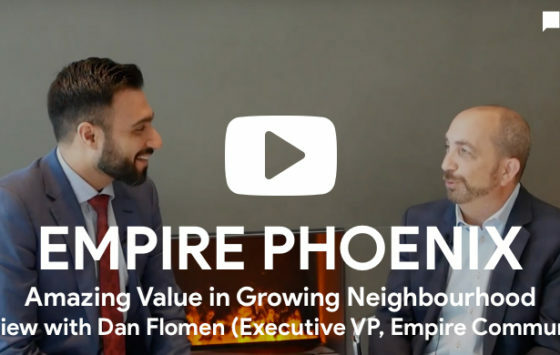 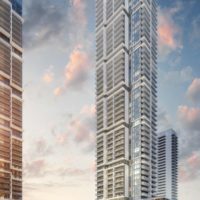 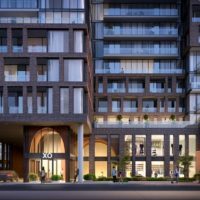 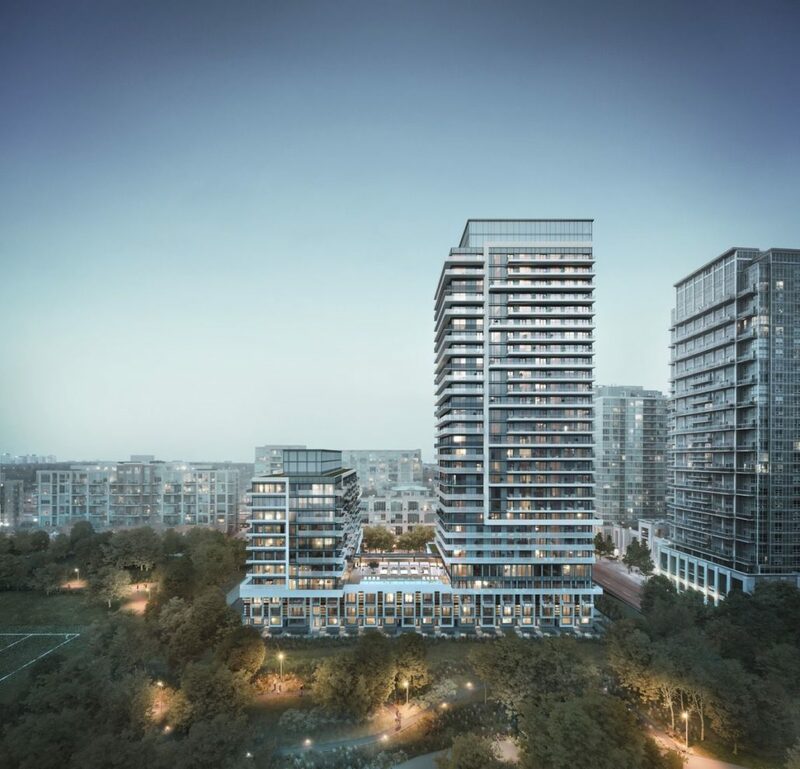 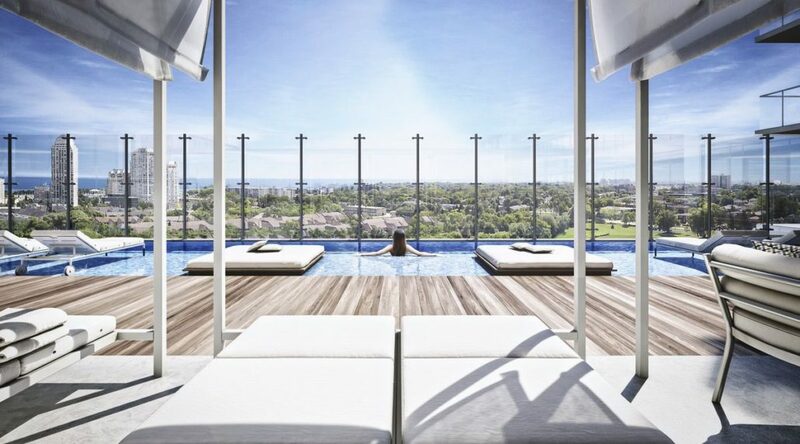 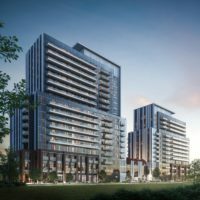 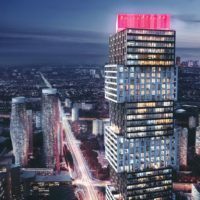 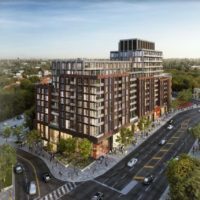 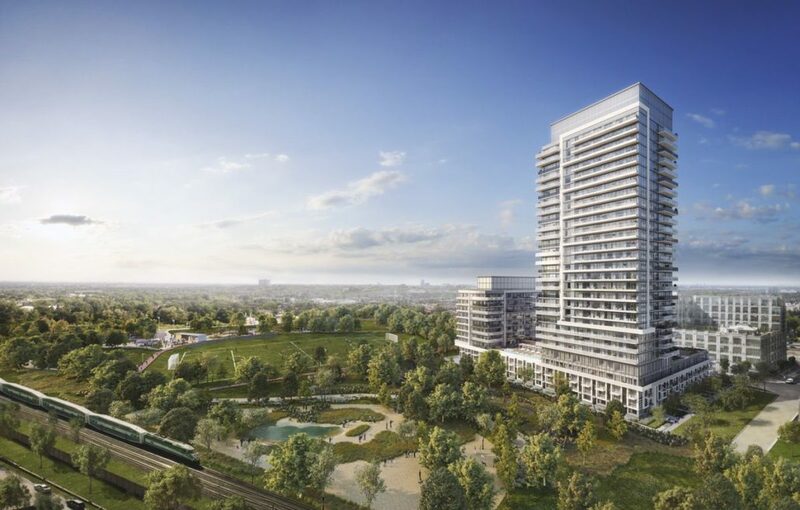 Empire Phoenix Condos is a new condo development by Empire Communities to be located at 251 Manitoba Street in Toronto’s Mimico neighbourhood, which is located in the southeastern corner of Etobicoke. 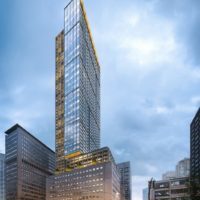 It’s currently in preconstruction, and does not yet have an estimated completion date. 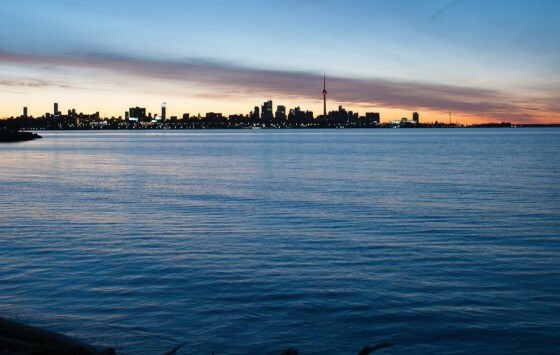 The Mimico neighbourhood was once a municipality in the city, and is home to many old, grand homes as it is one of the oldest districts in the Lakeshore area. 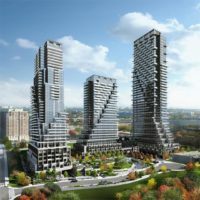 The community is mainly residential, but has two central commercial areas (Lake Shore Boulevard West and Royal York Road). 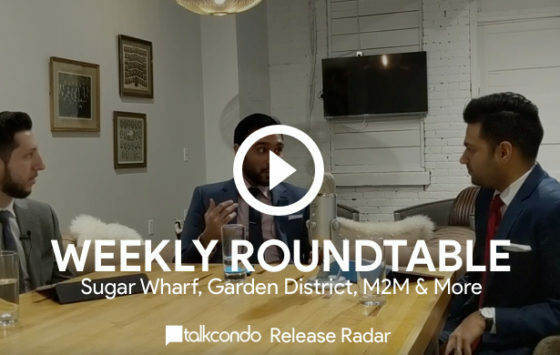 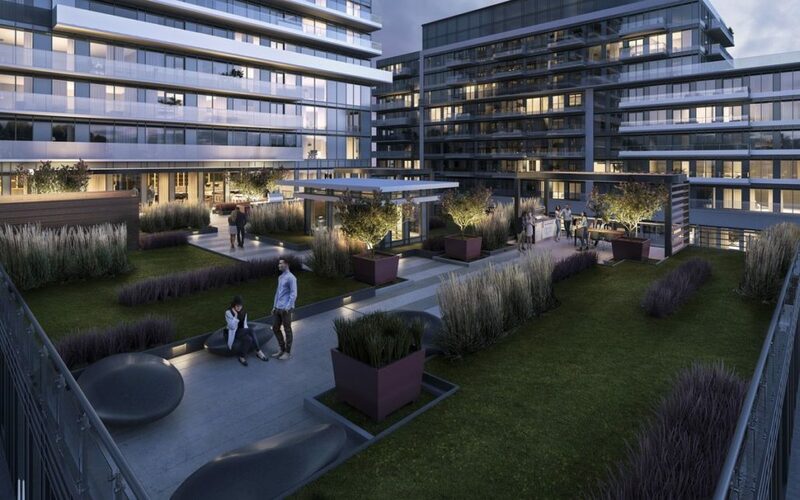 This new development is just a 7-minute walk to the LW Lakeshore West at the Mimico GO stop. 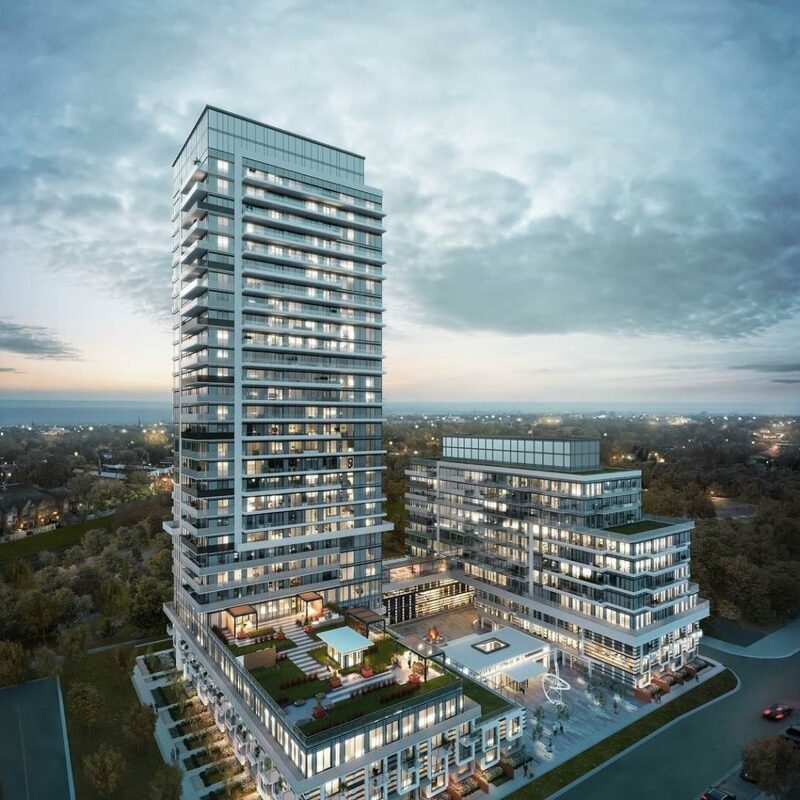 Empire Communities is a Vaughan-based real estate developer and builder with new projects located across the Greater Toronto Area.